La Clape is located in the Aude department, near the city of Narbonne and in the heart of the Narbonne Natural Regional Park. This ancient Roman isle is recognized as being the largest classified natural site in the Languedoc (Natura 2000). The appellation has known how to keep the raw, wild and emotional beauty of its island origins. The vines flourish happily in the sunshine and light. Known for a long time as the Insula Laci, due to its numerous lakes, the remains of which can be observed now as basins, the La Clape massif was, over six hundred years ago, a steeply wooded island, the largest of the Aude delta archipelago. Between the first and thirteenth centuries, the sea came up as far as Narbonne and beyond to the east: in 150 ad, Narbonne was a port and La Clape an island. However, with climate change the Aude frequently flooded and the land encroached on the sea thanks to alluvium washed down from the Pyrennees via the Aude river.  It was not until the fourteenth century that the La Clape massif became a natural part of the continent, at the same time becoming deforested and thus accentuating its erosion. Since then it bears its name, which means, “pile of stones” in Occitan. The vineyard, which is beaten by the tramontane wind, gets its uniqueness from its creviced limestone soil. This along with a maritime Mediterranean climate encourages a vast biodiversity and gives the wines great freshness, minerality and class.